It is well-known fact that women with chest pain and reduced oxygen supply to the heart may experience dysfunction in the smaller blood vessels when under emotional stress – even if their heart rate remains relatively low. The aim of the present study was to assess the functioning of the heart’s autonomic system – the network of nerves regulating heart rate. 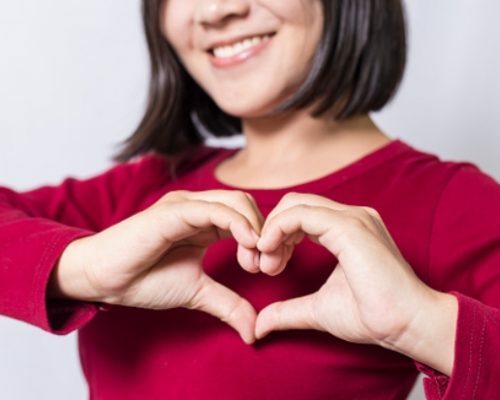 Sixteen women with coronary microvascular dysfunction participated in the study along with eight other women without the dysfunction. The researchers measured heart rate, blood pressure, and changes in the time interval from one heartbeat to the next. The measurements were taken when the women were at rest and when exposed to different types of emotional stress. Namely, the participants underwent standardized anger tests, solved mental arithmetic, and had a cold pack placed on their foreheads. Both groups responded similarly to the stressors, except when dealing with emotional stress of anger. Women with microvascular dysfunction had an increase in sympathetic nerve stimulation (faster heart rate, fight-and-flight response) and decreased parasympathetic nerve activity which is necessary to relax and slow down the heart rate. Based on the results, the researchers concluded that the autonomic nervous system may be involved in microvascular dysfunction in women. “More specifically, we hypothesize that emotional stress may trigger microvascular dysfunction and lead to heart attacks and other cardiac problems in women,” researcher Puja K. Mehta said.